It may sound ironic, but it will cost auto accident victims in Michigan a fortune to possibly save a few dollars under the No-Fault “reform” being pushed by our auto insurance industry. Our Michigan insurance attorneys have been writing about this recent proposed No-Fault “reform” in depth. Here’s what’s happening: With the vague promise of an unspecified amount of savings on auto insurance premium rates, the Michigan auto insurance industry is proposing to “reform” Michigan’s No-Fault system by enticing drivers to scale back their insurance coverage for accident-related medical expenses in the event of a serious automobile accident. Currently, in return for an average auto insurance premium of approximately $1,050, Michigan No-Fault insurance coverage (also called personal injury protection or PIP) guarantees auto accident victims unlimited, lifetime medical benefits to assist with their accident-related care, recovery and rehabilitation. This can also include attendant care services so loved ones can avoid institutionalization or have poorly trained aids come to the house. That means that, even if an auto accident victim’s medical expenses run as high as $500,000 or $1 million or more over the course of a lifetime, these medical expenses are paid in full by the victim’s No-Fault auto insurance company and the Michigan Catastrophic Claims Association. Today, the quality of care that auto accident victims in Michigan receive is unmatched anywhere in the United States, for very few additional dollars. Now, assuming the Michigan driver who chooses to forgo “the best No-Fault medical benefits of any state” at almost no significant additional cost never gets seriously injured in a Michigan auto accident, then, arguably, the “savings-for-coverage” swap may prove to be a worthwhile bargain. After all, no one thinks they are going to cause or be seriously injured in an auto accident and need an attorney one day, until they do (which is why most drivers do not buy additional UM and UIM coverage). But if tragedy should ever strike that driver in the form of a serious car accident injury — or the driver’s spouse or the driver’s child — then the “reform” bargain becomes a deal with the devil. That’s because the medical expenses for the extensive and long-term care of a seriously or catastrophically injured Michigan auto accident victim will shrink to a much lower number, such as the $50,000 limit on medical benefits that some, such as Detroit representative Virgil Smith has suggested. And once that limit is reached, the victim’s No-Fault insurance company is off the hook. From there, the cost for an auto accident victim’s medical expenses is shifted from the victim’s auto insurance company to the taxpayers and Medicaid. In other words, the cost is shifted from insurance companies that charge a premium (and today they are making record-breaking profits in Michigan by overcharging us) to you and I, as taxpayers. That, combined with a dramatic decrease in the quality and availability of excellent medical care for traumatic brain injuries and spinal cord injuries as victims are constrained to whoever will accept Medicaid, becomes our new Faustian pact. Not such a great deal, is it? o After being rendered a quadriplegic as a result of a Michigan auto accident, Glenn Williams’s one-year stay in a long-term care program cost approximately $163,000. Additionally, Mr. Williams’s injuries required that a new home be purchased and renovated to accommodate his physical and function limitations. o Shaun Bonkowski required 24-hour attendant care (nursing services), which cost approximately $166,000 per year. He had suffered a traumatic brain injury and a spinal cord injury that rendered him quadriplegic as a result of a Michigan auto accident. o Elisha Kitchen “required special housing accommodations to meet her long-term needs” as a result of serious, debilitating injuries she suffered in an auto accident in Michigan. Consequently, the insurance company paid more than $250,000 in 1989 to purchase land and build a home that would accommodate Ms. Kitchen’s medical condition and her physical and functional limitations. 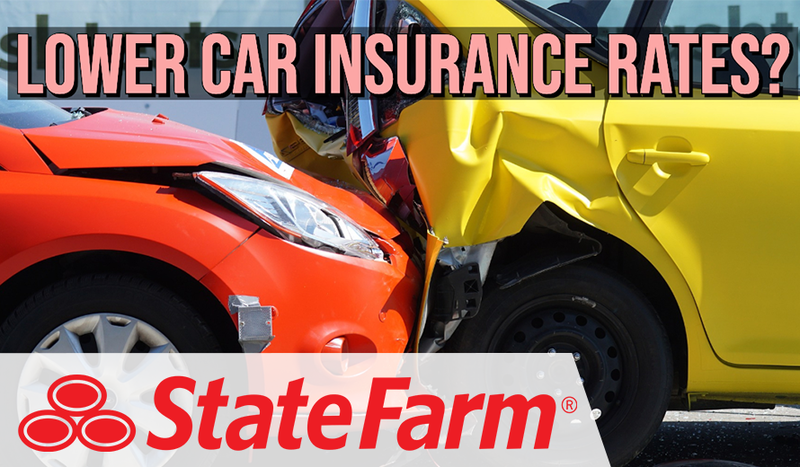 o In 2010, nearly 1,200 catastrophically injured Michigan car accident victims reported that the costs of their No-Fault (PIP) medical claims exceeded $460,000, according to the Michigan Catastrophic Claims Association. o “[A] single injury can cost millions of dollars,” according to the Insurance Institute of Michigan. – Steven M. Gursten is head of Michigan Auto Law. He is recognized as one of the nation’s top insurance attorneys handling serious auto accident cases and No-Fault litigation. Michigan Auto Law has received the highest jury verdict for a car accident or truck accident in 2008, 2009 and 2010, according to Michigan Lawyers Weekly. Michigan Auto Law is the largest law firm exclusively handling car accident, truck accident, motorcycle accident and No-Fault insurance lawsuits throughout the entire state. We have offices in Farmington Hills, Detroit, Ann Arbor, Grand Rapids and Sterling Heights to better serve you. Call (800) 777-0028 for a free consultation with one of our insurance attorneys. We are here to help you.